An 18-month-old child was found drowned in a swimming pool of his family's home pool in west suburban Aurora Friday night, police say. 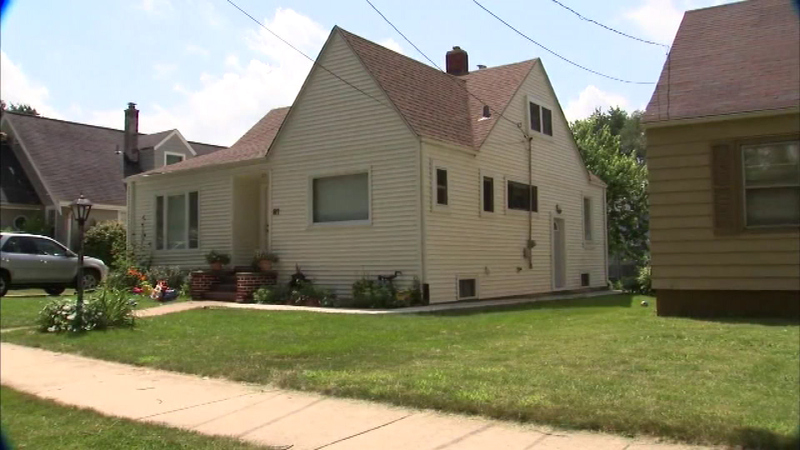 AURORA, Ill. (WLS) -- An 18-month-old child was found drowned in a swimming pool of his family's home pool in west suburban Aurora Friday night, police say. Police say Uriel Lopez was found floating face down in the backyard pool by his 6-year-old sister around 8:40 p.m. Friday in the 800-block of Hinman Street. Life-saving efforts by Aurora Fire Department paramedics were unsuccessful and the child was pronounced dead an hour later by doctors at Rush Copley Medical Center. Investigators say Uriel, his parents and two sisters, had returned from grocery shopping and while the rest of the family was putting away the groceries, Uriel somehow made his way into the pool without being noticed. He was out of the family's sights for about five minutes. At this time the boy's death appears to be a tragic accident. An autopsy is pending at the Kane County Coroner's office.